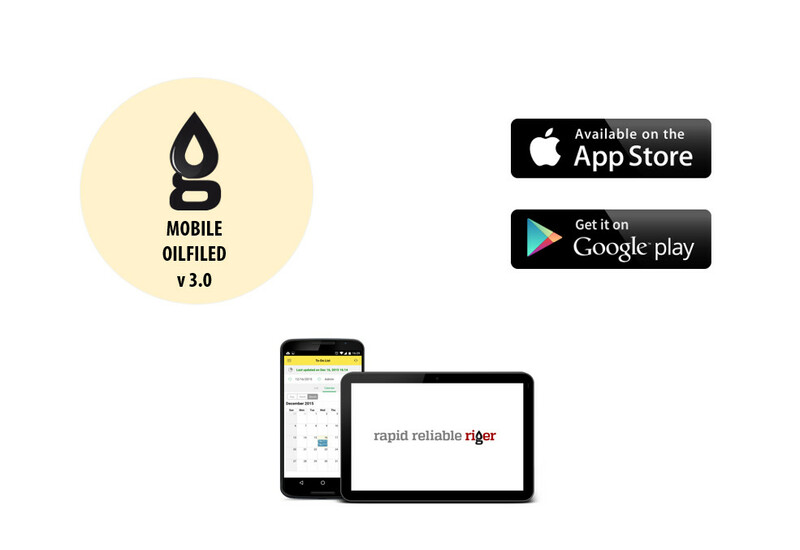 RigER Mobile Oilfield 3.0 is available on AppStore and GooglePlay. We update the RigER Mobile Oilfield app frequently to give you a better tool that helps to manage field services and equipment rental operations. 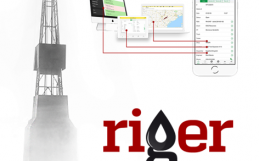 RigER Mobile Oilfield 3.0 app connects office and field including remote sites with limited or no connectivity. This mobile application is designed for phones and tablets. [+] Other improvements, Stability, and Performance Optimization and Minor Bug Fixes. 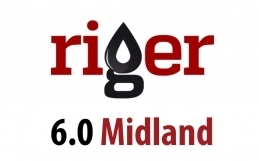 RigER is a Digital Oilfield Platform for Energy Service and Equipment Rentals. RigER helps to run oilfield rental and service operations from the first client call to the final invoice. Founded in Calgary, Alberta in 2012, RigER is dedicated to oil field industry helping the men and women that bring Energy to our world. With innovative web and mobile apps, we make it easy for energy service professionals to streamline communication, optimize utilization, and remotely manage oil field service and equipment rentals. 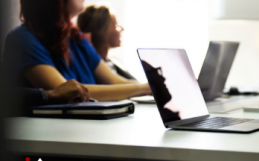 By bringing the next generation technology to one of the world’s most important industries, we help our customers improve their lives, their bottom lines, and their businesses. RigER (Rig Equipment Rentals) makes oilfield service and rentals simple to manage from the first client call to the final invoice: client quote and rental agreement, service request, job schedule, rental fleet management, oil field calendar, field tickets, delivery ticket, serial numbers tracking, performance analysis and more. Apply a proactive approach to operations control and inventory management. Intuitive user interface makes it easy to understand how to manage your operations effectively. Let a representative from RigER show you what the new generation of Oilfield Cloud and Mobile technology has to offer. 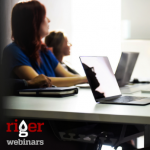 Schedule a live demo today to see how the powerful team of RigER Cloud, RigER Email, RigER Mobile, and RigER Web will take your business into the future.